I promise this is the last card I will post from my Card Buffet Event. 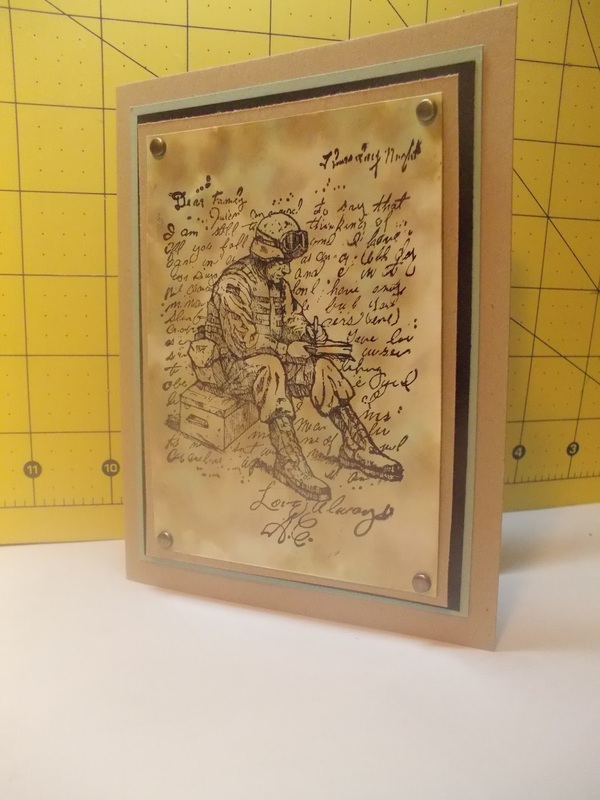 This card I made for my girl friend Cynthia. I think she enjoyed seeing and making it. Can you believe it? Friday is already here. This week has flown by, now it's time for some weekend fun. This is a quick winter card made for my Card Buffet Event held in July! I love all the glitter which is hard to see in this photo. Don't you love Wednesdays? You are half way through the week, you can almost see the weekend around the corner. 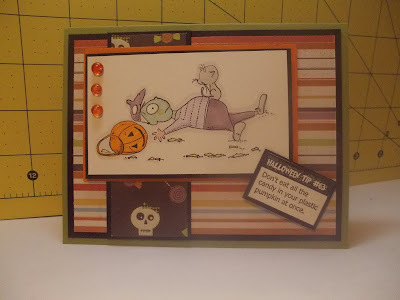 Any how this Halloween card is yet another card from my Card Buffet Event that I held in July. 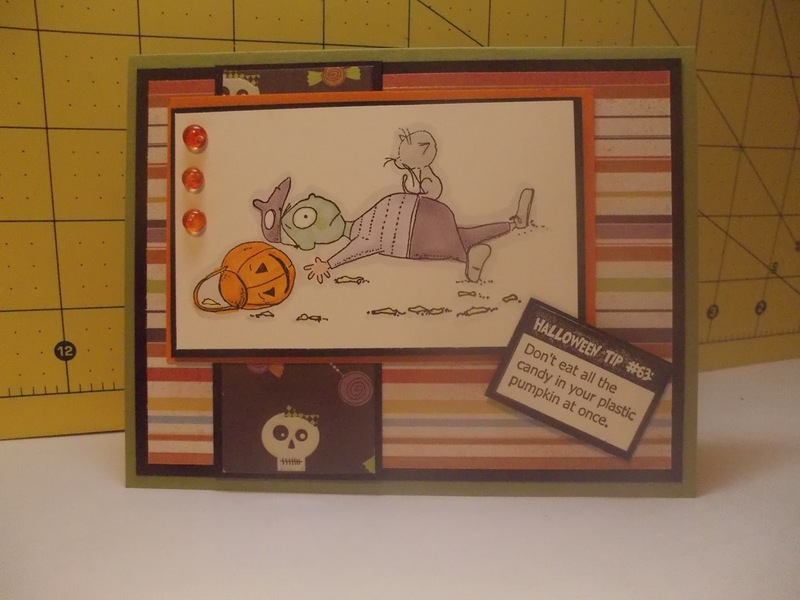 Hope you all got a chuckle from this card! Have a great day! If the shoe fits wear it! I know I LOVE shoes and finding a new pair that feels and looks good makes my day. This another card from my Card Buffet Event! Doesn't it make you want to go shoe shopping? 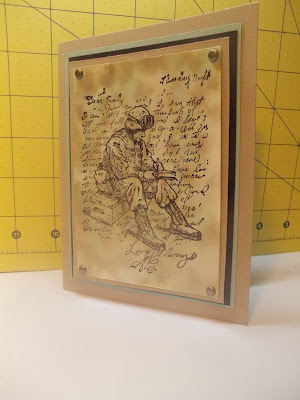 Thought this military card was a good one to share today. 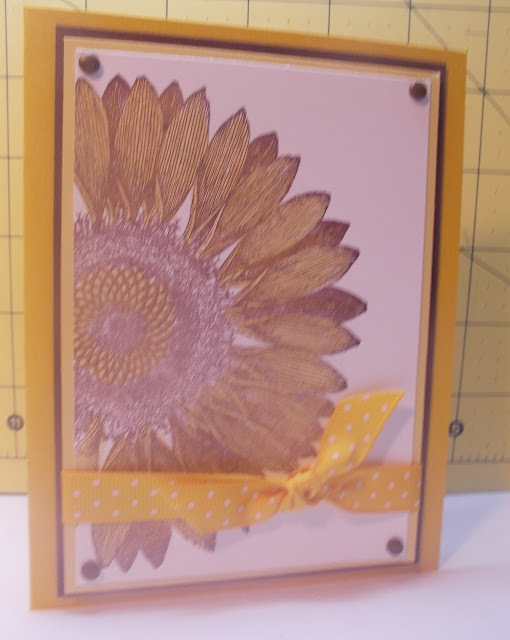 This is also another card from my Card Buffet Event. I feel it's important to remember and prayer for the men and women serving and protecting our nation. I'm so looking forward to cooler weather! This Georgia heat this year is overwhelming! 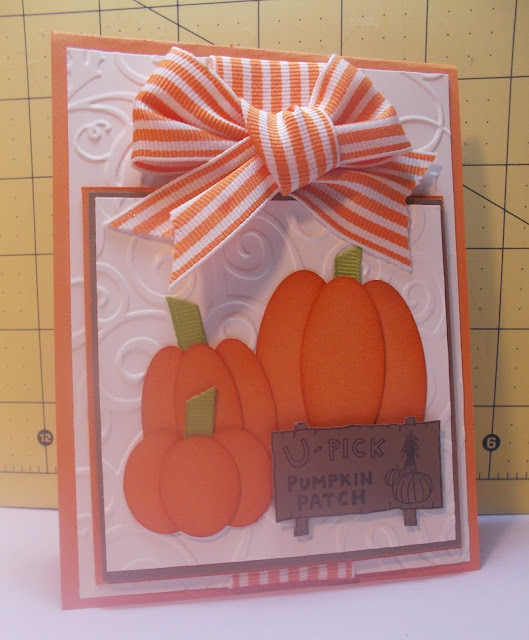 Thinking about pumpkins, changing leaf colors and so much more. So here is another card from the Card Buffet Event. Hope it makes you smile like it does me. Hello! So glad you stopped by today. 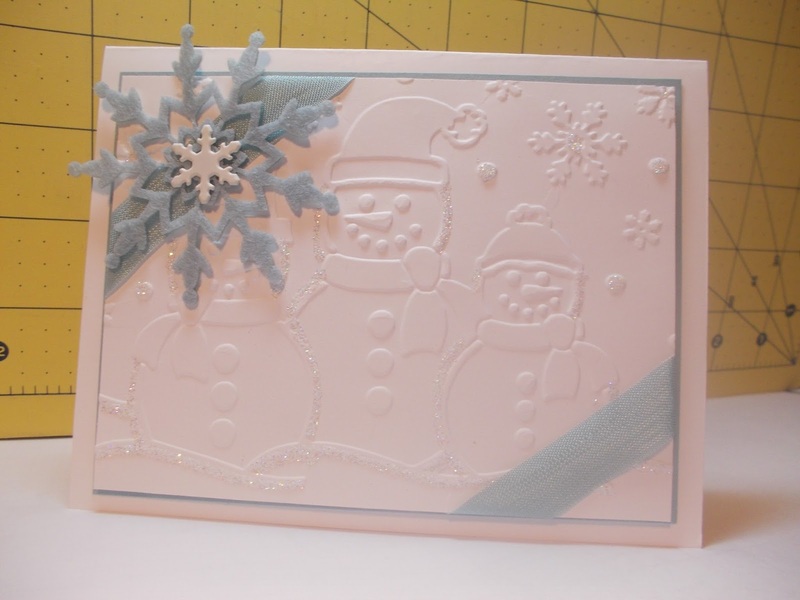 As promised here is another one of the cards made for my Card Buffet Event. 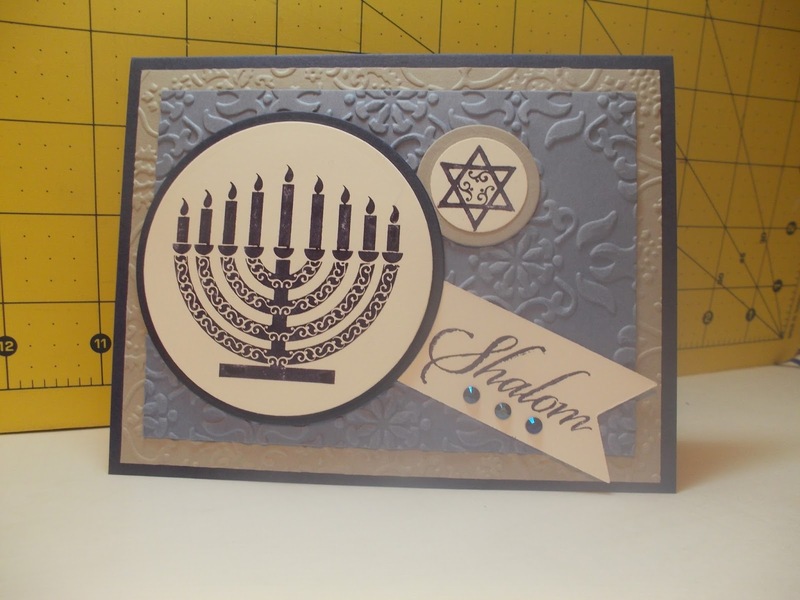 Now this card makes me smile! Sunflowers are my favorite and they make me think of fall which happens to be my favorite season.